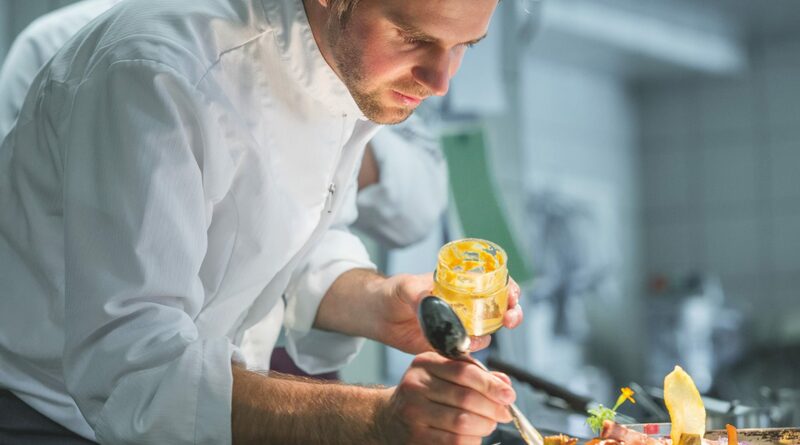 For many years SalzburgerLand﻿ has had the highest concentration of award﻿-winning restaurants﻿ in Austria﻿ – it is rightfully designated as the “province﻿ of top chefs﻿”! The choice ingredients from the surrounding culinary regions become unforgettable delights. Whether it is local traditional specialities or exceptional creations, any gourmet gets their money’s worth here. Every region has its own gourmet scene, and so true connoisseurs can enjoy fresh fish right by a lake, tender Pongau wild game with local vegetable specialities and delectable cheese creations at huts in the Tennengau that make their own cheese. Even when reading the menus, gourmets click their tongue with anticipation. Down-to-earth and creative Salzburg top chefs arouse the desire for local dishes which are contemporary and reinterpreted. No other federal province meets such high culinary demands as Salzburg, and the province is famous and popular far beyond the provincial borders for its prestigious culinary celebrities. Discover something special: the high concentration of award-winning restaurants. The Culinary Pathway for Gourmets gathers the best chefs in the province, who have been distinguished with at least two toques by the “Gault Millau” guide: from a good middle-class country inn to an urban city restaurant as well as from a modern designer restaurant to a romantic lakeside terrace. Culinary delicacies are waiting on the Via Culinaria! Many award-winning chefs offer homemade delicacies such as marmalades, spreads, fine spirits and other treats to take home with you as culinary souvenirs. Cookbooks from well-known Salzburg chefs are also recommended for your personal library.